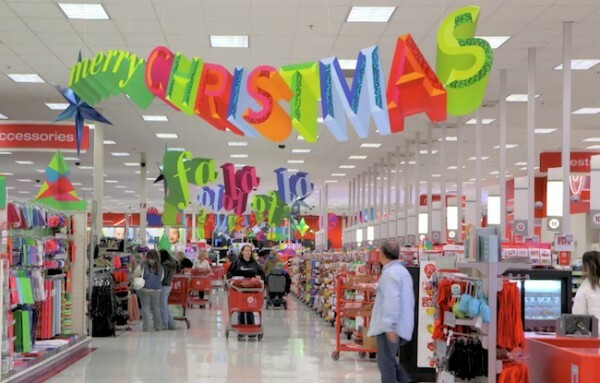 Target’s Gregg Steinhafel, Chairman, President and CEO, and Kathee Tesija, Executive Vice President, Merchandising, have already shared their excitement about the holiday shopping season. 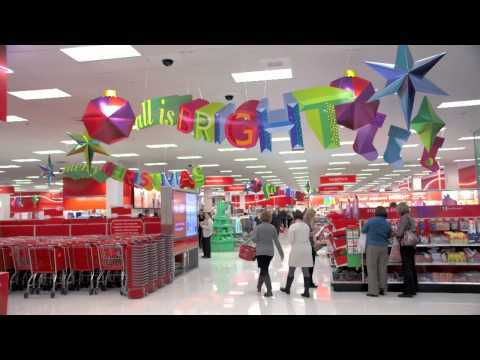 Trust us, it’s easy to get giddy about shopping at Target. Below, the duo divulge why guests can shop with confidence through the holidays and beyond, from the inspiring merchandise (think the Target and Neiman Marcus Holiday Collection) to the easy ways to save (price match guarantee and 5 percent RedCard rewards).